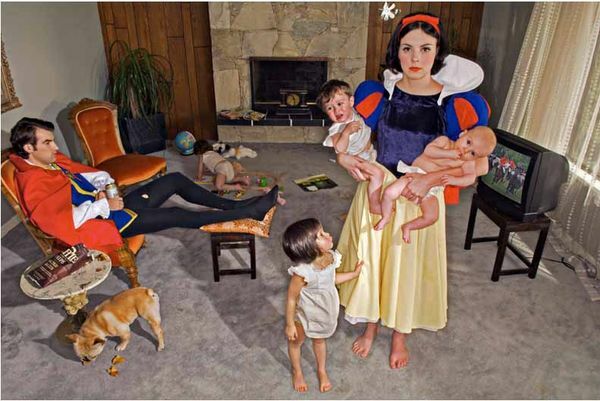 What does happen after “happily ever after”? With the Disney princess set royally popular among the single-digit female demographic, there’s been a lot of hubbub about how the princesses fit in with feminism and the message we are wittingly or unwittingly sending our young daughters. 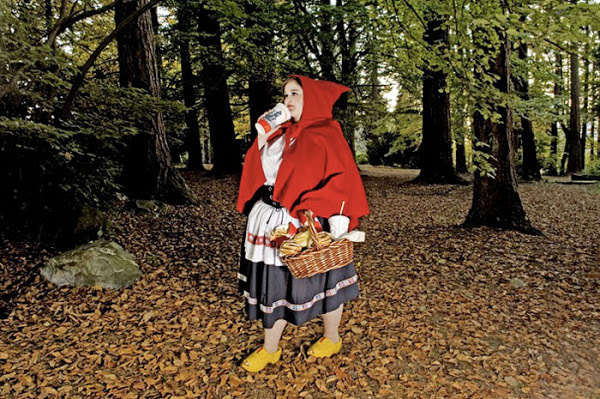 Award-winning Canadian visual artist Dina Goldstein adds to that conversation with her photo series Fallen Princesses. 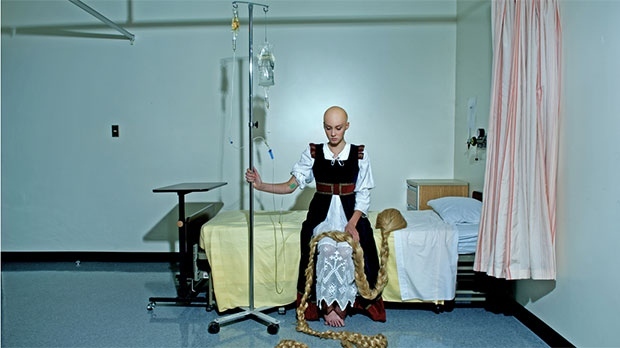 The photographer has said that she was inspired to create the series when her mother was diagnosed with cancer around the same time that her daughter started getting interested in the princesses. This was her inspiration for juxtaposing Snow White, Rapunzel, Cinderella and more with modern problems that real women face today. What do you think? Check out the full collection of Fallen Princesses.